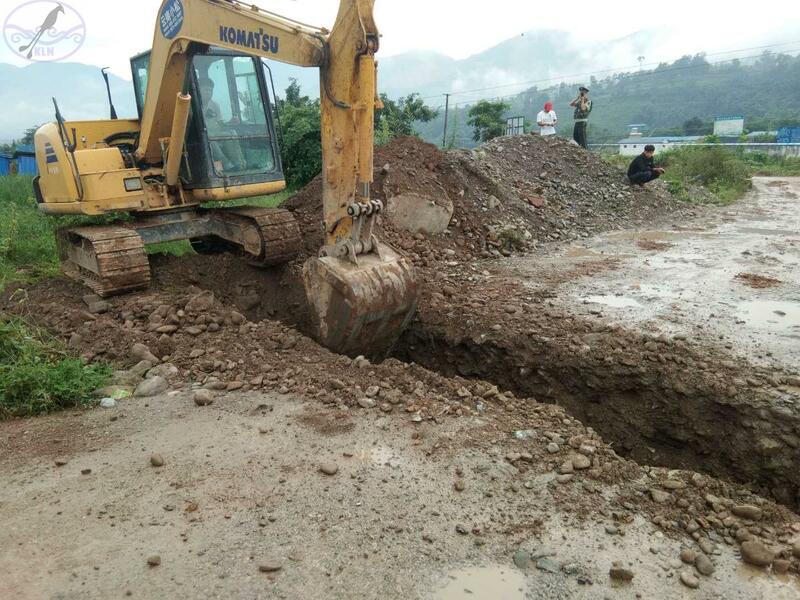 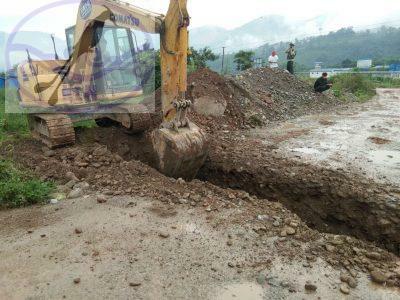 Local residents said Chinese authorities cut through a road and began some construction works in area they considered to be Burma side of the border at Hpai Kawng village in Muse township on Sept 19. 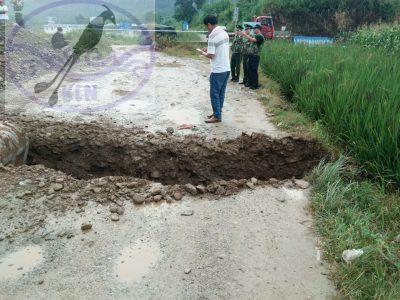 A Pangsai resident confronted Chinese soldiers that they were doing the digging in Burmese side of the border but a soldier replied that they considered it Chinese side. 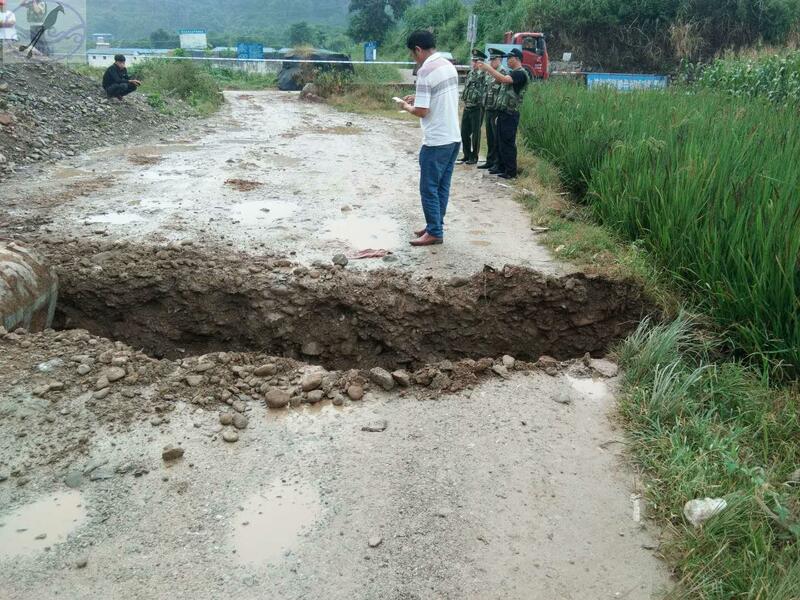 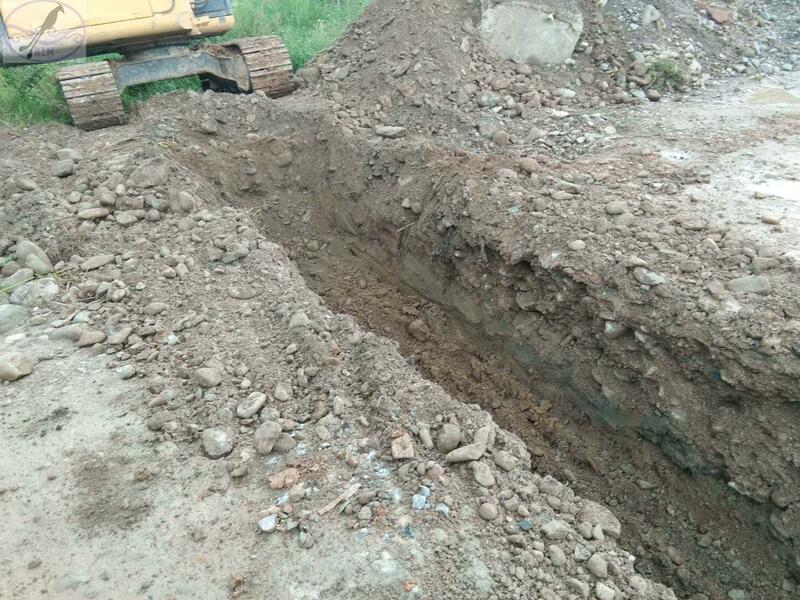 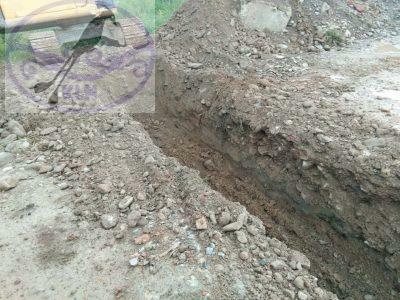 Local residents said they were told and long regarded that China-Burma border line is along Wan Din creek and they did not cross Chinese side of the border to conduct any work on the land. 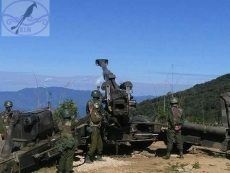 Land owners are worried that their lands will be taken by Chinese authorities.